It’s cold and flu season, which means lots of sore throats, queasy tummies, and stuffed noses. Growing up, when I was sick, I used to WISH that my mom could just walk to our supermarket and buy a can of Campbell’s Chicken Noodle soup. Since I follow the zabiha meat opinion, this was definitely not an option for me. 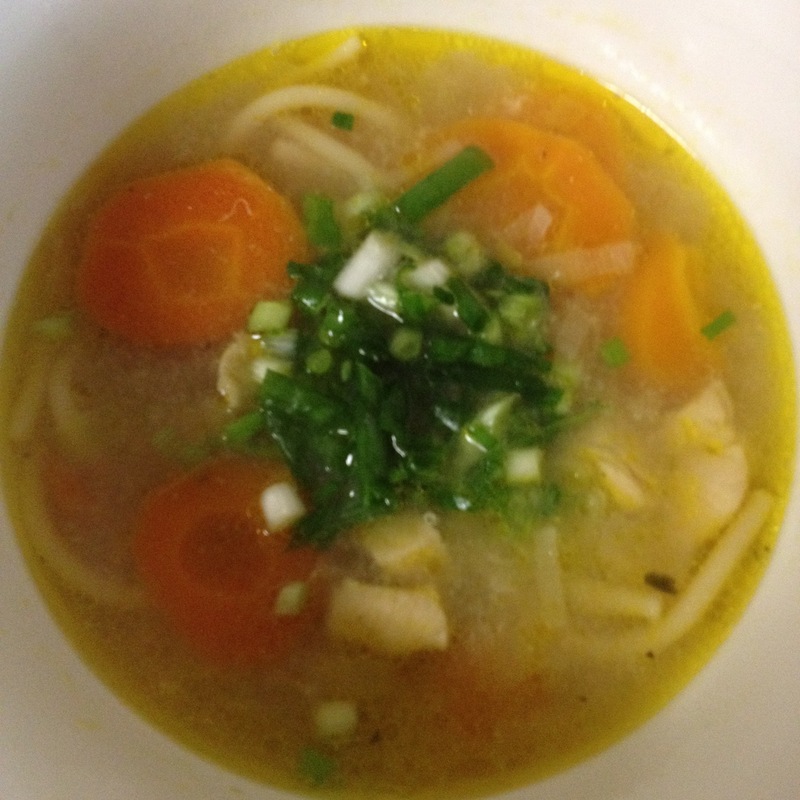 So my mom tried her best with curried ramen noodle soup (which is also delicious). Now that I am a mom, I know that there are instances where curried soup is not ideal. Since my baby is not even 2 years old, she can’t handle the spice. So for her, I make traditional American chicken noodle soup. It’s actually super easy and while it cooks, you can do other tasks nearby (like taking care of your sick ones). I modified this recipe with what I had, but any root veggies work. You can throw in potatoes, celery, etc. This recipe is designed to be simple so that even beginners can make it. Make sure your hubby learns this recipe so that when you get sick, he can make it for you so you can bounce back to being the super mom that you are! Today, I woke up at 4 am to find my baby is ferverish and crying. She then proceeded to throw up all over me, herself and the bed. Us moms have all been there I am sure! So today was definitely a chicken noodle soup day in our house. 1) Make sure you do your prep work. 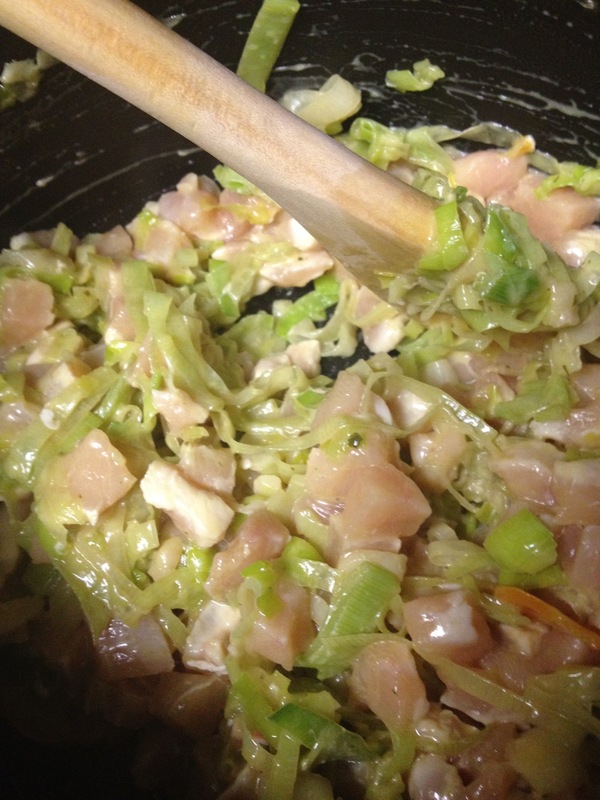 As I wrote above, the vegetables and chicken should be chopped and ready to be cooked. 2) In a large stockpot, slowly melt butter. Once it starts to simmer, and leeks and garlic. 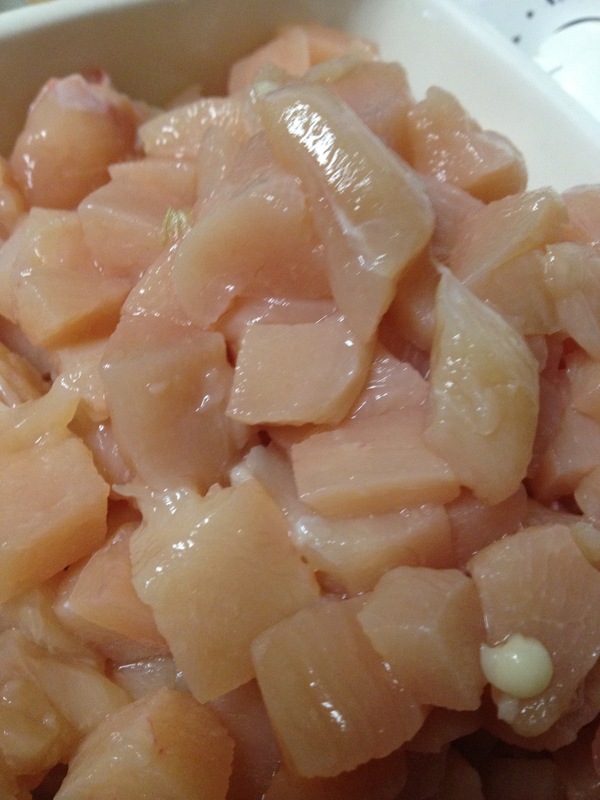 Add bouillon cubes and sauté till it becomes translucent (10-15 minutes). 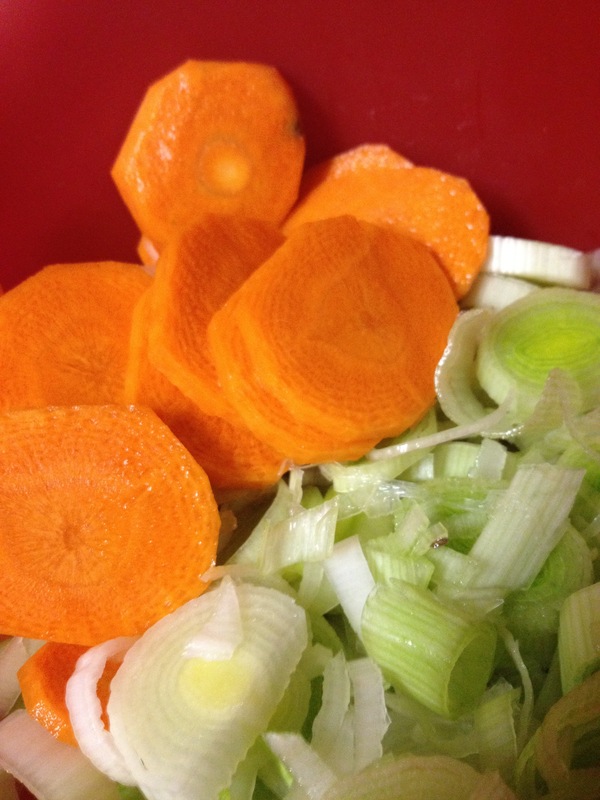 4) Add water, pepper, and carrots. Add bay leaf. 6) Bring soup to a roaring boil. 7) Add pasta and lower to regular boil for 45 minutes to an hour depending on vegetables’ consistency.